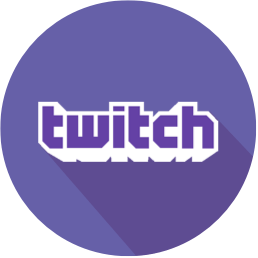 ) are known for their simplicity in gameplay, and work best for beginners. 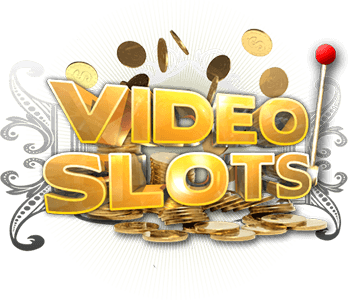 Although these offer simplistic gameplay, some of the best 3-reel slots have delivered the biggest jackpots in history. With the introduction of 5-reel slots and 3D slots, these classic productions have been pushed to the sidelines. But it does not mean that you can no longer play classic slots. On the contrary, software developers, including Play’n GO, are still producing classic slots. Today, some of the leading online casinos play host to a classic-slot inspired game from Play’n GO called Fire Joker. Yes, Fire Joker from Play’n GO is a 3-reel slot game, but it comes with massive winnings, with a jackpot offer of x800 your bet! This Play’n GO classic slot presentation comes with a fiery theme and a joker to complete a unique slot experience. The design of the Fire Joker is comparable to that of the classic one-armed bandits that can be found in physical casinos. 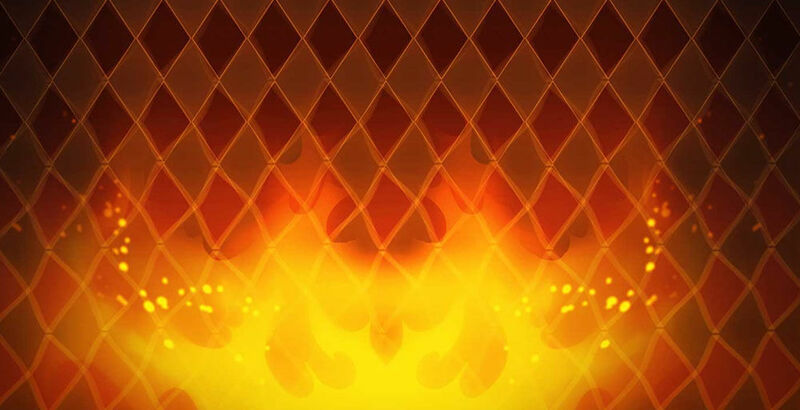 This time, the game’s symbols are set against a hot and fiery background of reds and oranges. 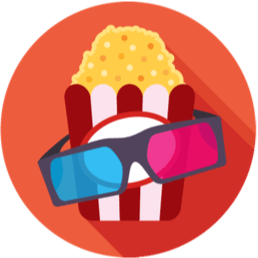 All the important functions and features are presented on the screen, including the ‘Pay Table’, ‘Auto Play’, bet buttons and even the ‘Spin’ button found on the right part of the screen. This Play’n GO classic presentation comes in a 3 by 3 layout, allowing players to easily understand the game’s mechanics. As a classic slot from Play’n GO, players and even casino enthusiasts can count on easy-to-use buttons. The lines of Fire Joker are fixed, so the challenge for players is to choose the coin size, which ranges from 0.05 to 100.00. If spinning the reels one at a time can be a problem, you can always count on Fire Joker’s ‘Auto Play’ button. Click this feature of the game, and it will be programmed to play for 50 spins. It comes with a Return to Player percentage of 96.15 percent, a rating that can easily rival the odds of other similar classic slots. 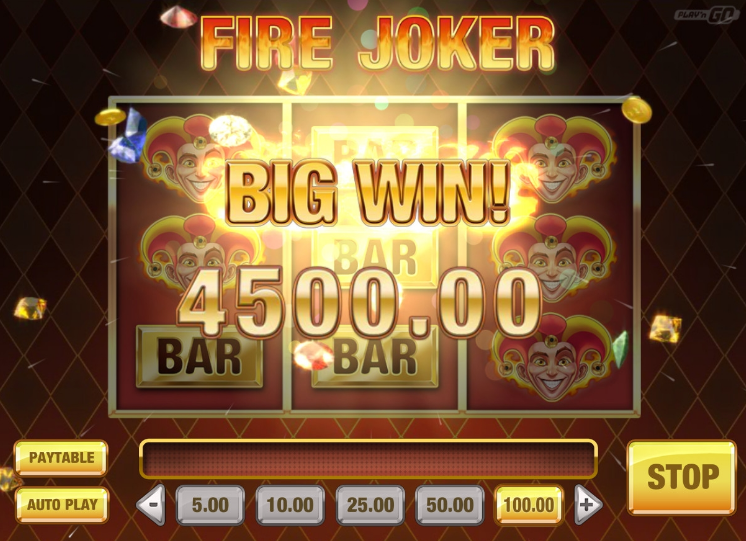 All symbols are displayed in the 3 by 3 reel configuration, and the symbols and items used in Fire Joker are similar to the ones seen in many classic slots. The usual fruity items and combinations are included in the reels, and these include cherries, lemons and grapes. Aside from this fruit combination, the reels also show off the fire joker, 7s, stars and bars. Of course, just like in many classic slot games, the idea behind Fire Joker is for the player to match 3 symbols on the grid. 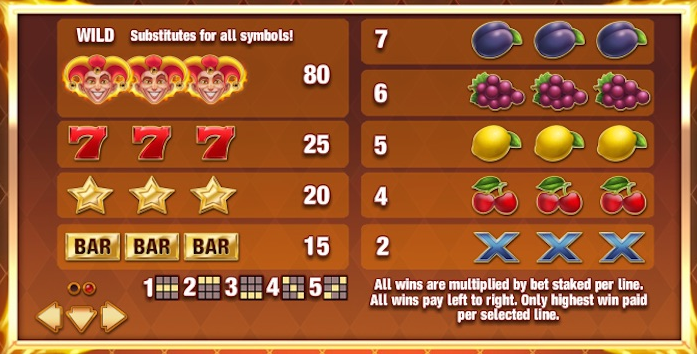 The low paying symbols of Fire Joker are the fruits, so that getting 3 grapes will earn you 6 credits, and 3 cherries means 4 credits. The higher paying symbols of Fire Joker are the jokers, 7s, stars and bars. If you can match the 7s on the reels, the game will boost the account by 25 credits, and getting the stars combination will net 20 credits. The biggest prize on the reels of Fire Joker is the combination formed by the Fire Joker symbols, which can offer up to 80 credits. 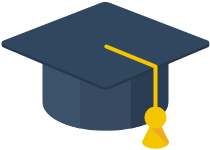 When it comes to winning combinations, the winning combo can be formed by matching the symbols diagonally or even horizontally. The ways to win are listed and described on its pay table, which is easily accessible on the playing screen. Keep in mind that when playing Fire Joker, the winnings will be multiplied by the wager that is staked or placed on every line. Also, the winnings are paid out from left to right of the screen, and the system will only pay out the highest win on every line. Players may not enjoy the standard free spins round, but this Play’n GO creation offers up the flaming re-spins mode. This mode of Fire Joker can be activated when the stacked symbols are shown on 2 reels of the screen, and there are no winning combos that are formed. If this is played, the game will reward you with an extra re-spin for the 3rd reel, with the stacked symbols staying in their positions as the spins are completed. This is an almost-win offer that is awarded to players. 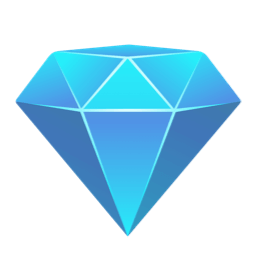 Some players are often disappointed when they miss out on one symbol, so this offer is a perfect opportunity to go for some wins. In short, the Wilds in this game will give you the chance to have another shot at the jackpot and other possible winnings. If during the regular game or the re-spin feature of the Fire Joker you managed to get all 9 symbols on screen, the slot action revs up. 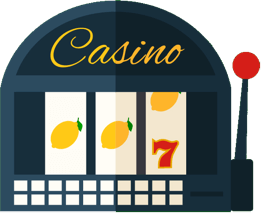 You will quickly notice the burning red wheel that will appear on the screen, and this ‘wheel of fortune’ is loaded with different multipliers that can sweeten your next winnings. Once the wheel stops turning, it will end up on a specified multiplier, and this will be used to multiply your winnings. When playing the ‘wheel of fortune or the multiplier’ you get the chance to win x800 on the wager’s made. Now, that’s a fiery way to end up your spins with Fire Joker! As a 3-reel and 5 paylines game from Play’n GO, Fire Joker easily addresses the needs of players and slot regulars looking for classic slot entertainment. As advertised, this fiery classic slot presentation can be played not just on desktops, but anywhere, including tablet and mobile devices. It comes with a medium variance, and forming combinations is easy on the 3 by 3 grid. And with the fiery re-spins and ‘Wheel of Multipliers’, who says you can’t get the right fiery entertainment from a classic slot? With Fire Joker from Play’n GO, you can experience action-packed adventure and great winnings, up to 800 times your set wager!